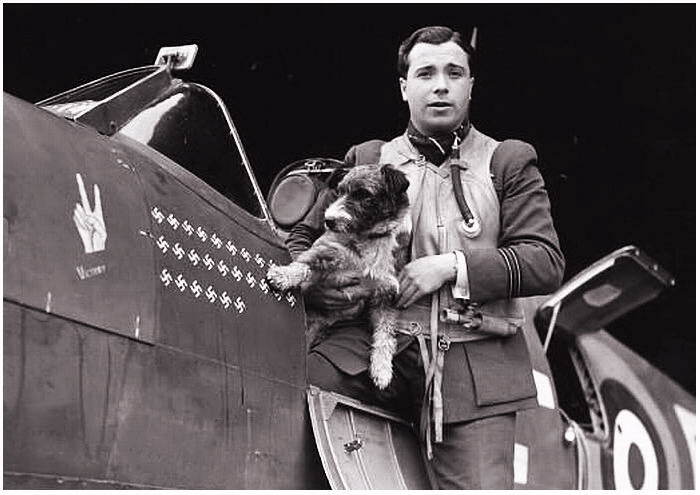 1893: Sydney Camm is born, designer of the Hawker Hurricane. 1938: Rolls-Royce runs Merlin II Special on Benzol & Methanol for High Speed Spit. 1944: Spitfire XIV (RB144) fitted with Griffon 85 & 6 blade contra-prop. 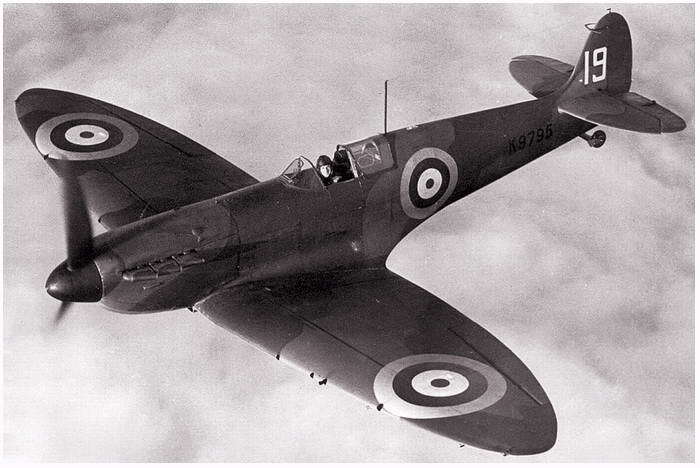 1942: 1st flight of prototype Spitfire XII (DP845), leading to 1st prod. Griffon Spit.